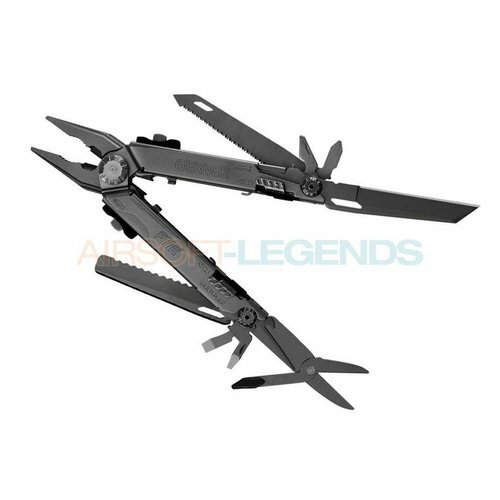 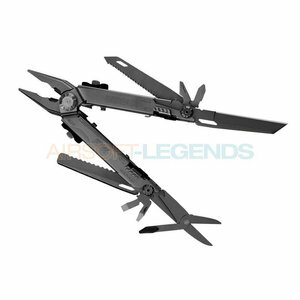 Multitools van merken als CRKT, Gerber, SOG knives, Walther etc... Bekijk ook de survival tools in ons assortiment. 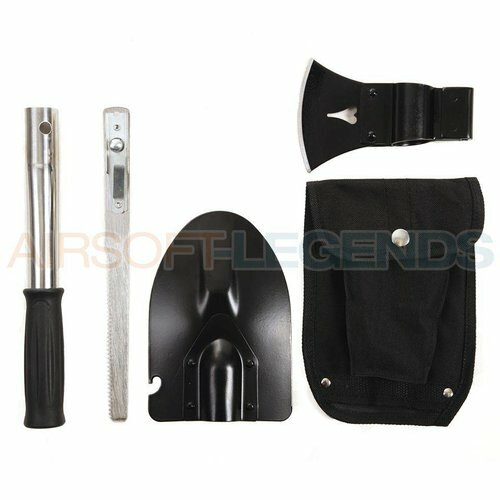 Deze tool bestaat uit een zaag, schep, bijl en flesopener. A workshop on your belt: This handy tool from the Walther Pro series has everything you need in everyday life. 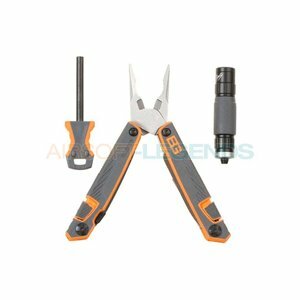 Rugged construction, spring loaded pliers, external locking tools and an extra grippy handle make this tool earn its name: the Ultimate Multi-tool. 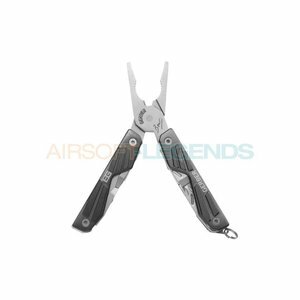 It consists of 12 stainless steel, weather-resistand components. 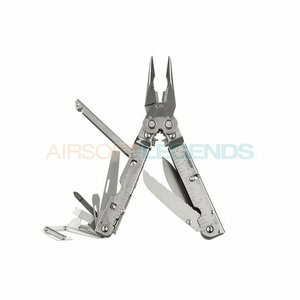 Consisting of twelve tools accessed in outboard mode, the professional grade Flik multi-tool is something every adventurer dreams of. 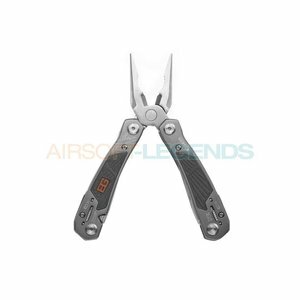 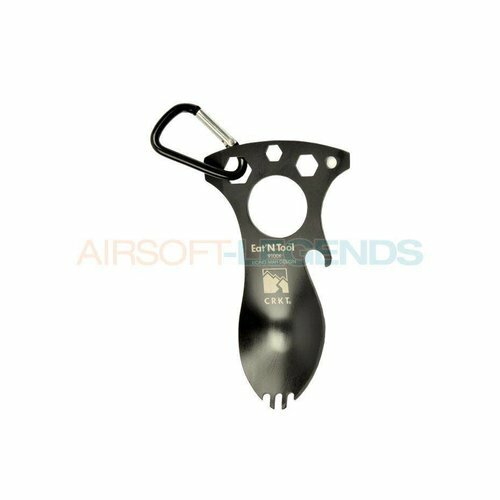 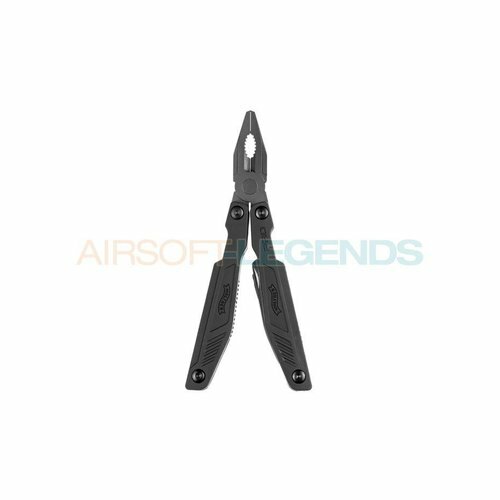 It’s part of a series of one-handed opening Gerber multi-tools used by the US military. 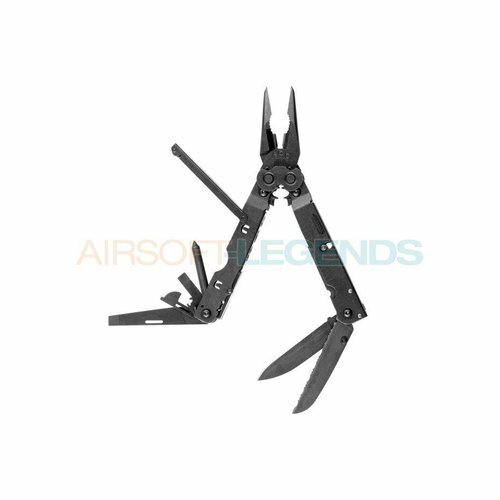 This multi-tool was designed for survival in the most extreme conditions. 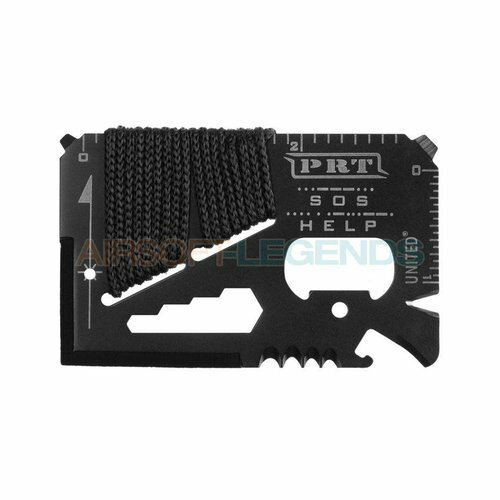 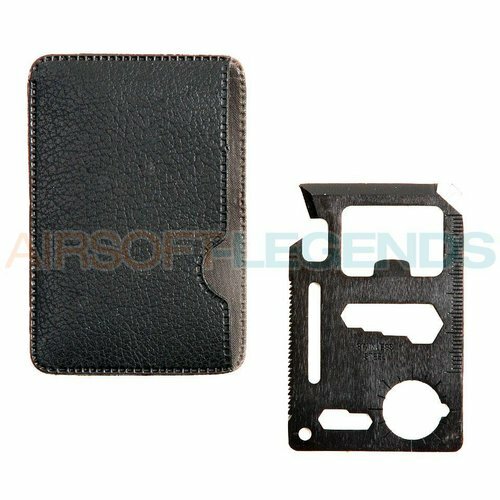 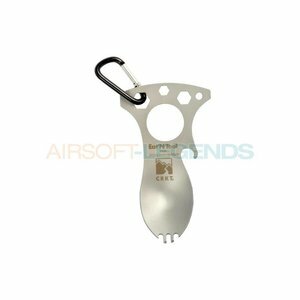 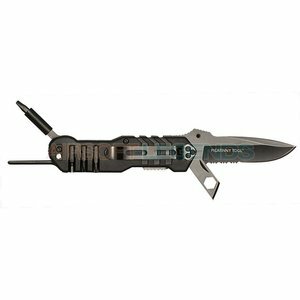 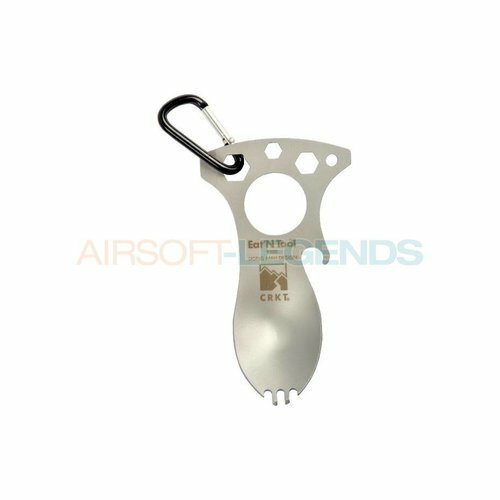 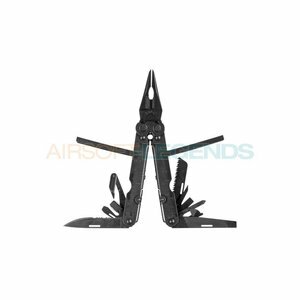 It is sheathed in a locking carrying case that attaches to a belt or backpack strap, it includes a 12 component multi-tool, flashlight and fire starter rod.